Teenagers are remarkable individuals. The best teenage rooms can never stop rising. Just like the teenagers themselves are transforming from a kid to grown up, their space should also reveal their varying desires and demands. Teenage bedroom opens a lot of space for creativity, every teen wants their room to be creative and trendy with lovely stylish and fashionable ideas. If there’s one purpose youngsters are good at, it’s being innovative and conveying themselves in a very creative and imaginary way. 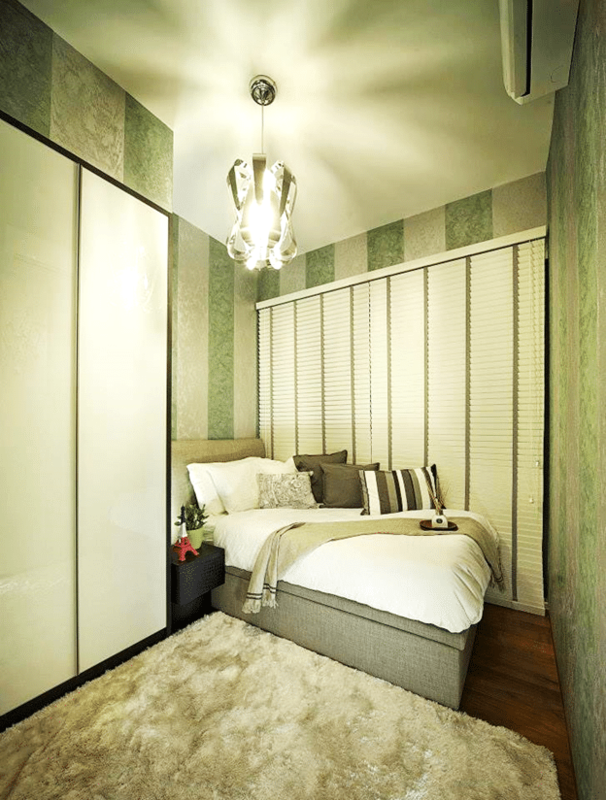 We bring to you a collection of inspiring teenage room designs that are trendy, stylish and very fashionable. Be it teen boys who love blues and blacks or the girls who go for pinks and whites, rooms engaged by the fresh ones display a firm level of liveliness which is evident in the amazing teenage bedroom ideas shown below designed by interior designers. There are many ways and inspiring ideas in which you can create e a teenager room and give it more charm and beautiful designs. The teen’s room reflect their personality, it must be decorated according to your child likes. 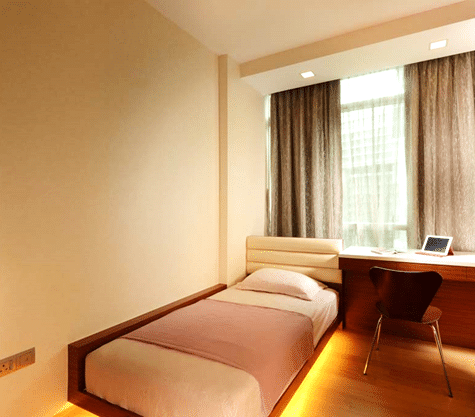 The stylish and trendy teen bedroom must consider lovely color schemes with proper bright lightings. The bedding style should be perfectly superb with comfortable features. The super modern teenager’s bedroom shown below truly give you some great examples for decorating your child’s bedroom with these amazing design. Consider these inspirational teen bedroom designs for your home which will surely bring charming sparkle to your entire home.